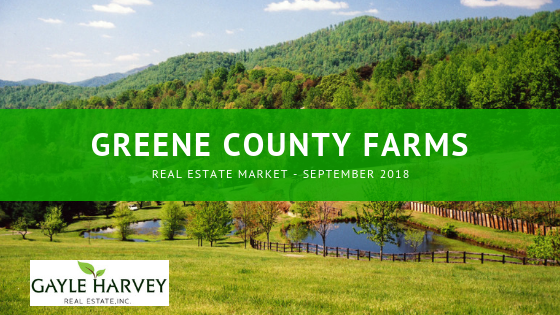 There are a few active farm listings in Greene County, Virginia with the majority of them being for small farms, between 21 and 50 acres. At year end, there were a total of nine active listings for farms for sale, with six of those being for small farms. There were no active listings for mid-size farms, and three listings for large farms, over 100 acres in size. There was just one farm sold in the past 12 months, with no pending sales. Farms priced between $500K and $1 million have the most available listings, with four of the nine active listings falling into this price range. There are two listings for farms priced under $500K, two priced between $1 million and $2 million, and one listing priced over $2 million. 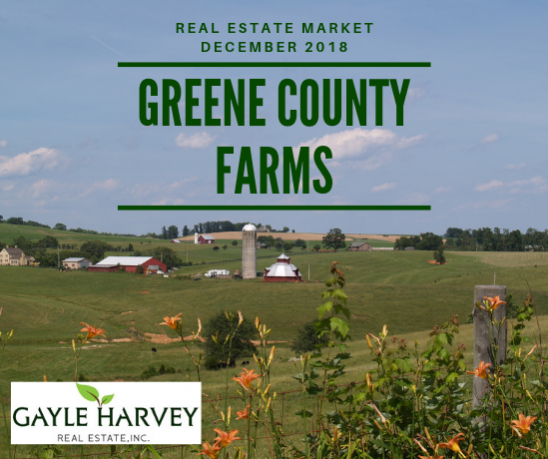 If you have any questions about this real estate market information, or would like to talk about buying or selling your Greene County farm or other Central Virginia real estate, please contact me at Gayle@GayleHarveyRealEstate.com or 434-220-0256. 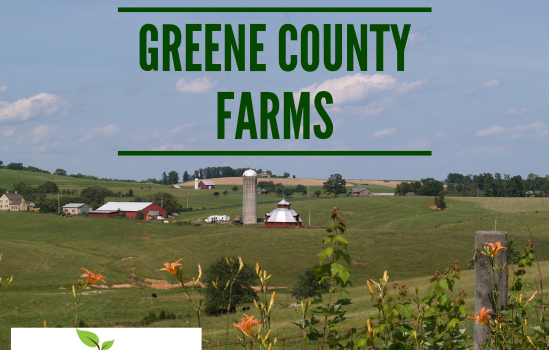 There are a handful of farm listings available in Greene County, Virginia with the most being small farms, between 21 and 50 acres. There are only two farm sales showing for the past 12 months, with one pending sale. 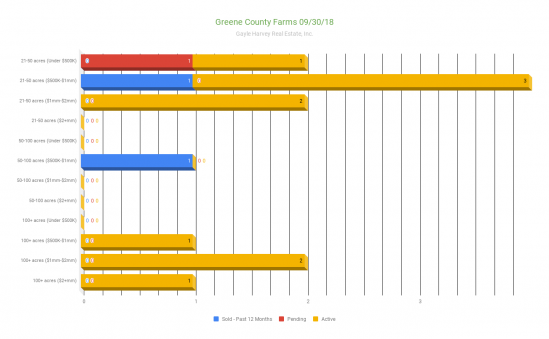 There are four active listings for large farms (100+ acres) in Greene County, with zero sales for farms of this size within the past 12 months. 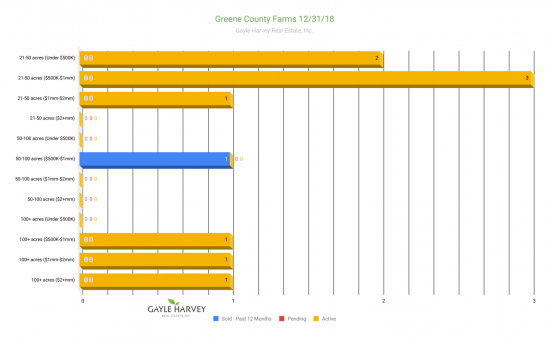 If you have any questions about this real estate market information, or would like to talk about buying or selling your Greene County farm, please contact me at Gayle@GayleHarveyRealEstate.com or 434-220-0256.